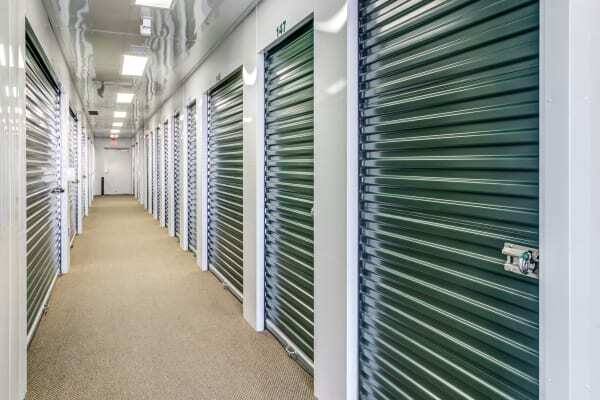 Finding the right storage solution for your household or business items just got easier. 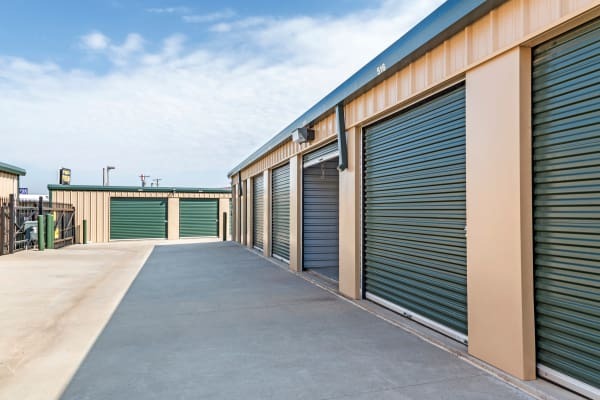 Thanks to Metro Self Storage, you can choose from a vast selection of secure, clean, and affordable drive-up storage units in Amarillo. 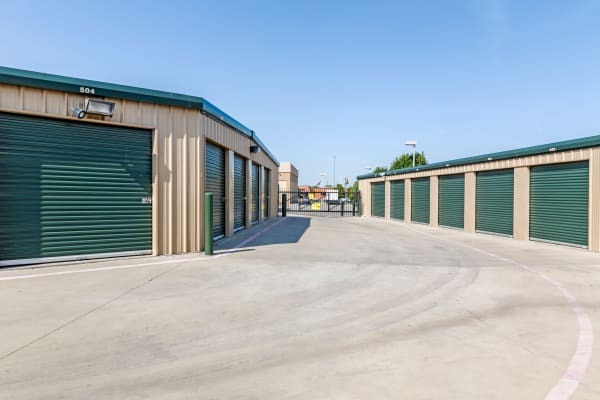 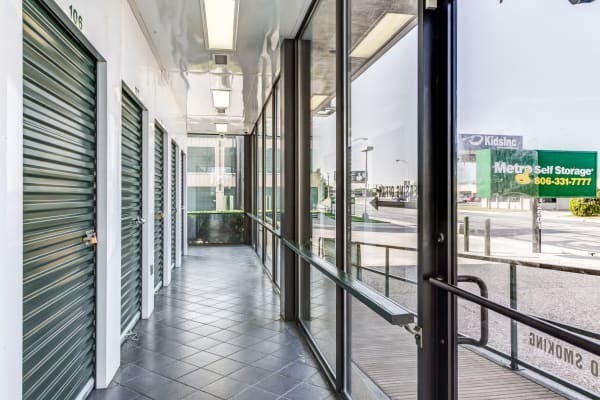 Our Paramount storage features include 24-hour video cameras and electronic gate access requiring a unique access code given to you at the time of your storage rental. 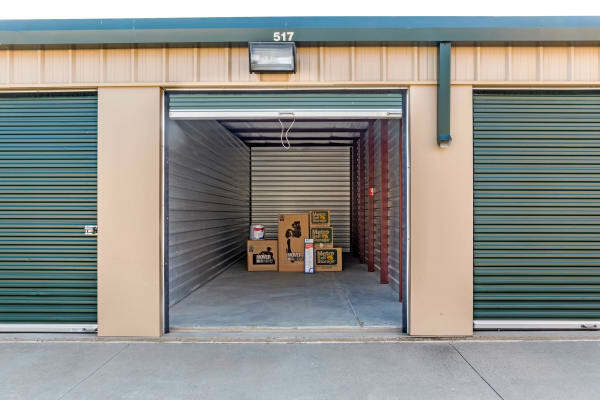 Our well-maintained and clean Amarillo storage facility is a pleasure to visit as well. 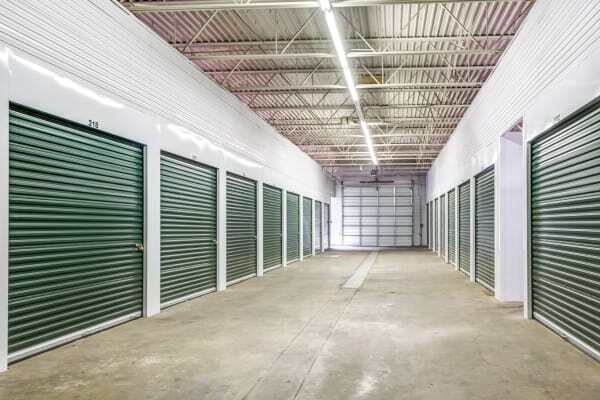 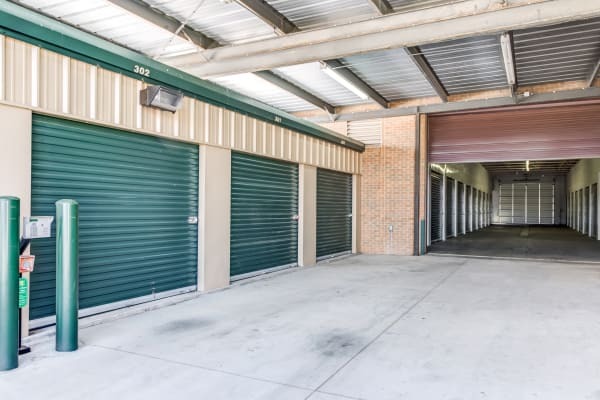 A friendly on-site storage manager oversees a large selection of ground-level and interior climate-controlled storage units and keeps them ready for rent so we can expedite your experience. 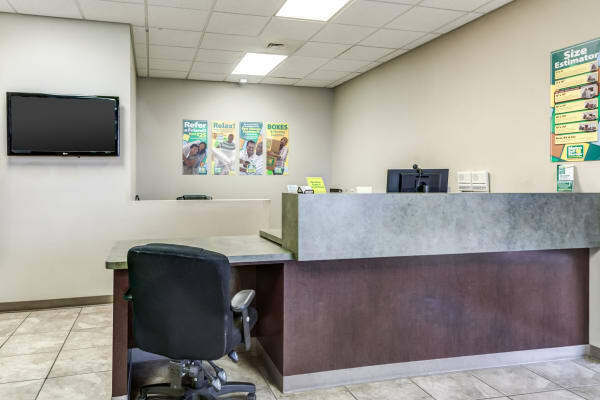 Whether you are coming here with a van or an 18-wheeler, you will find our wide driveways make moving in hassle-free. 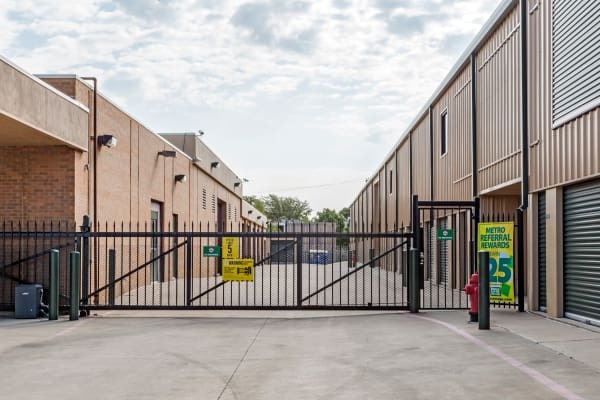 With great features like convenient extended access hours every day of the week, we are the first choice for Amarillo storage. 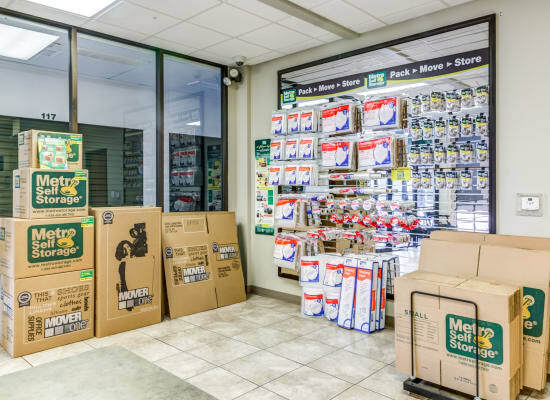 Our retail storage office provides moving and packing supplies and boxes for one-stop-shopping to save you time. 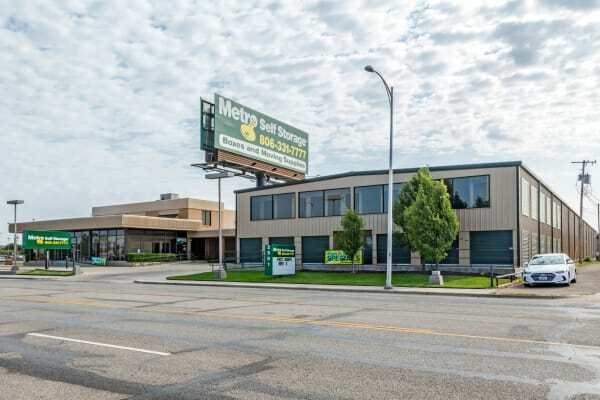 If you are ready to get organized contact Metro Self Storage today—we help make moving and storage simple.